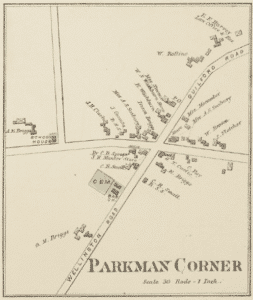 Parkman sits just 20 miles from the geographical center of Maine. It had its beginnings sometime before 1794 as a plot of land in Township 5, Range 6 “North of the Waldo Patent”. 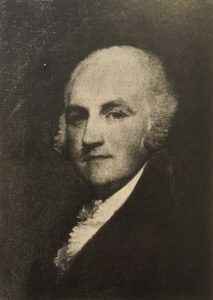 The township was orginally purchased by Andrew Craigle in 1794 from the General Court of Massachusetts, but it wasn’t settled until after Samuel Parkman purchased the area in 1804. The first families arrived here in 1811 and 1814 from Greene, Maine. You can learn more about Parkman’s history in the well-researched 108-page book “History of Parkman” by Roger C. Storms, available for sale at the Town Office. The book contains numerous details about the town and its history, and includes a number of photographs and reproductions of old documents.